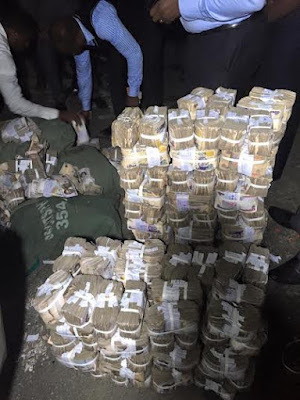 Armed robbers on-the-run abandons N137M stolen cash in PH, see! 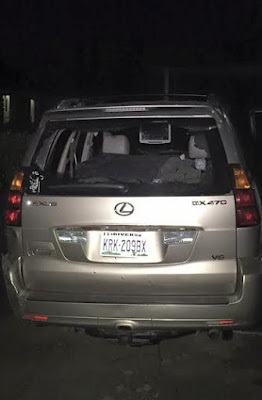 Some armed robbers that attacked a new generation bank at Trans-Amadi road in Port harcourt, Rivers state yesterday October 14th abandoned their operational vehicle, a Lexus jeep after they were overpowered by the Rivers state police command who engaged them in a fierce gun battle. 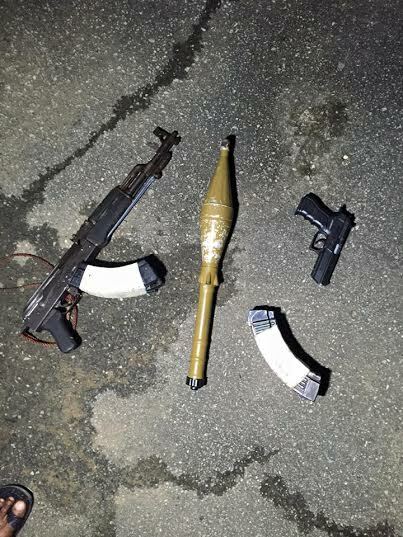 Items recovered from the vehicle included stolen money to the tune of 137 million Naira, one AK 47 rifle, rocket, an English made pistol and six magazines. The fleeing robbers also abandoned another Lexus jeep at Rukpokwu along with three magazines and 160 rounds of 7.62 live ammunition.